Indoor Air Quality - Quality Air Systems, Inc. Many believe that allergens stop at the door, but that couldn’t be further from the truth. 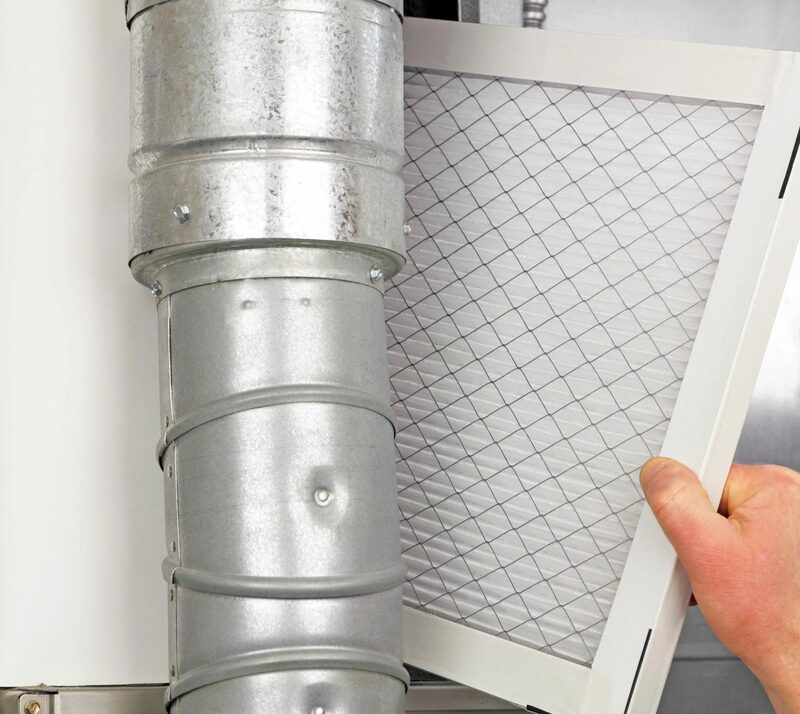 Clogged filters and dusty ducts can cause trapped allergens to circulate throughout your home. The professionals at Quality Air Systems Inc. can install UV lights, ventilation filters, kitchen vents, booster fans, ductless AC systems, humidifiers and more to help combat troublesome allergens. One of the most overlooked aspects of allergen circulation and sinus agitation is the dry air circulated from your air conditioning and heating systems which can and even carry mold spores! 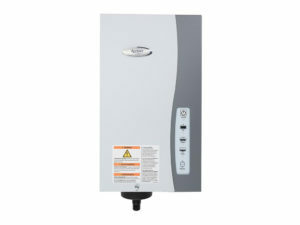 At Quality Air Systems, we specialize in indoor air quality systems from Aprilaire and Honeywell. These systems operate independently from your heating and cooling systems to humidify the circulating air, eliminating allergens, and easing any discomfort from dry air. If you already have an existing air quality systems, our fully licensed team can perform maintenance, or even install, other manufacturer’s systems upon request. Need A Home Cooling System? You deserve to be comfortable and in control of your home or property. At Quality Air Systems, Inc. we provide impeccable service and install efficient systems that will guarantee comfort and satisfaction. If you require our services, contact us today for an estimate! Quality Air Systems, Inc has proudly served the Hudson and greater surrounding areas with over 30 years of experience. We work directly with you, architects, designers, and subcontractors to produce a better end product saving you time and money. Call today for a free estimate!